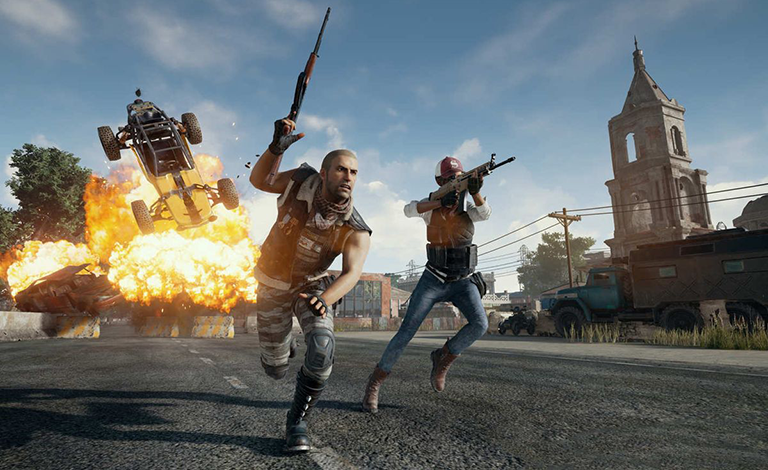 The player count for multiplayer games suggests that the future of gaming revolves around a connected, many-user environment, yet whenever a developer announces plans to abandon the single-player campaign, there tends to be something of an uproar. It's a fine balance - gamers may adopt a title based on its single-player credentials, but if you want to keep them playing for months or years to come, you'll likely need an evolving online experience to keep them hooked. Each gamer will have their own unique preference, but I've seen the shift first hand. I grew up largely on single-player games, with a bit of local multiplayer thrown in, but the tide turned with Medal of Honour: Allied Assault. There's something immensely satisfying about outwitting human opponents, as opposed to AI characters, and after that initial foray online in 2002, the vast majority of my gaming has been carried out in multiplayer arenas. I can't remember the last time I completed a single-player campaign, and heck, as you get older, who has the time? These days I consider it a bonus if a game has the option to skip the main menu and dive straight into multiplayer - I just want to blast away for 20 minutes or so, and it's a great stress reliever, provided you don't encounter someone who camps the entire time. Appreciating that preferences will vary depending on the type of game, we're intrigued to know where you stand so for this week's question we're asking; do you still play single-player games? Share your thoughts using the comments facility below. I mostly buy games for the single player, i want to enjoy my time gaming. Only Stranded Deep but unfortunately that's become a water-harvesting, potato-hunting game. Yes, nothing like a retro single player shooter ! I mostly play single-player games these days. I get to enjoy the story lines more and usually better graphics in these types of games.